It looks like this El Niño — which will rank among the strongest on record — has passed its peak in terms of tropical ocean temperatures, but it’s not going away anytime soon. In fact, the biggest El Niño impacts on the U.S., like rain and snow for California, are probably still to come. Comparison of sea surface heights in the Pacific between December 2015 and December 1997. Sea surface heights are linked to ocean temperatures, with higher heights corresponding to hotter water. The country has already started to feel the influence of El Niño with a recent spate of storms that dumped much-needed precipitation on California. The cold winter months are when El Niño holds sway over North American weather patterns, generally leading to cooler and wetter weather over the southern tier of the U.S. and warmer and drier conditions over the northern parts of the country and southern Canada. 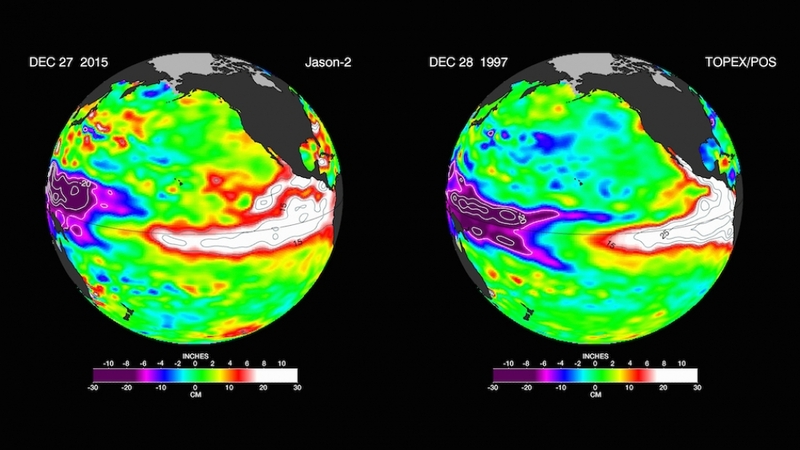 But while the warm Pacific Ocean waters associated with El Niño tend to peak in temperature in November or December, those U.S. impacts don’t hit their high notes until the January to March period, Michelle L’Heureux, an El Niño forecaster with the U.S. National Oceanic and Atmospheric Administration, said. El Niño is most widely known for how it shifts the location of warm ocean waters, leading to cooler-than-normal waters in the western tropical Pacific but warmer-than-normal in the central and eastern parts of the basin. The strength of an El Niño is linked to just how hot those waters get, and in November and December, they reached record territory. In a key region of the tropical Pacific, the November average sea surface temperature beat out records from 1983 and 1997, according to the European Centre for Medium-Range Weather Forecasts. That area also had the highest-ever temperature departure from average, 5.4°F (3°C), the ECMWF said in a statement. Australia’s Bureau of Meteorology has said that with December over, sea surface temperatures have likely peaked for an event that is almost guaranteed to be one of the top 3 strongest in the books — going back to 1950 — and helped boost global temperatures to make 2015 the hottest year on record. 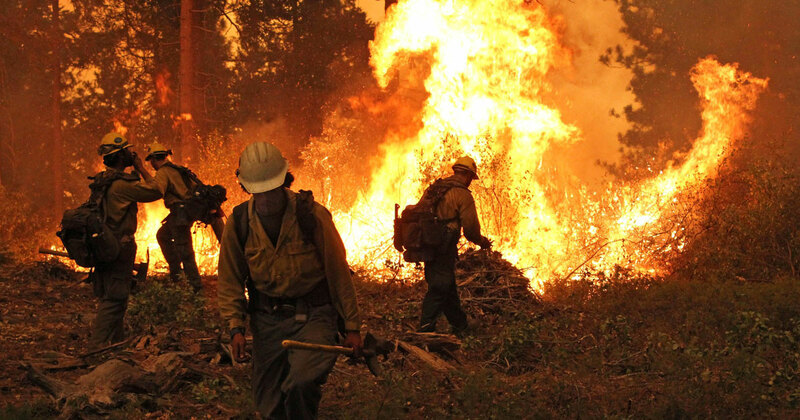 But the bulk of that chart-topping heat is due to the effects of greenhouse gases accumulating in the atmosphere. 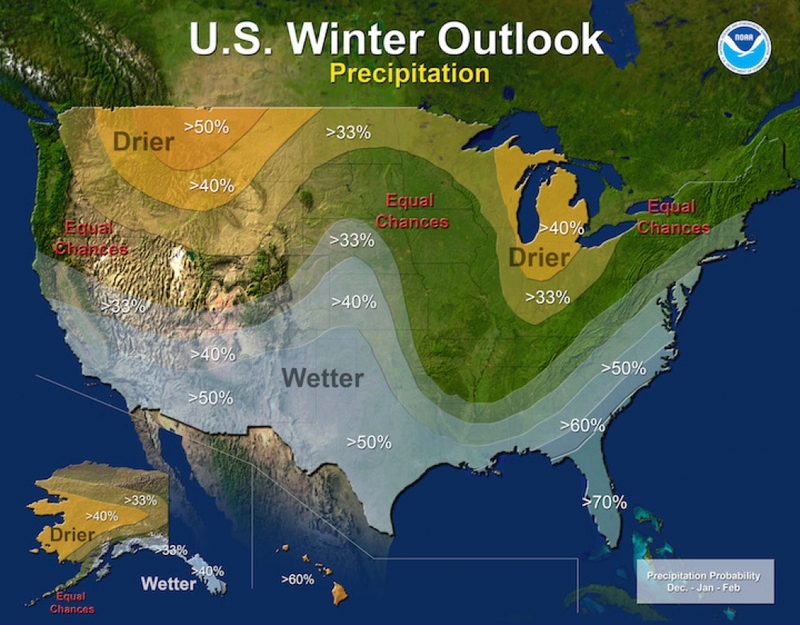 Areas of the U.S. where precipitation is most likely to be above or below normal during the winter of 2015-2016. In general, forecasters expect ocean temperatures to slowly decline and El Niño to decay through the winter, before conditions in the Pacific return to what are considered “neutral” by late spring or early summer. Though El Niño happens in the tropics, it affects the weather thousands of miles away because the shift in the location of warmer ocean waters changes where heat is being emitted into the tropical atmosphere. Normally, the warmer western Pacific is where convection and rainfall are found, while the atmosphere over the central and eastern Pacific is more stable. The shift in warm waters also causes a shift in rainfall patterns that in turn can have a domino effect through the atmosphere. Not only does El Niño typically bring more storms to California, but also to parts of South America, which recently experienced torrential rains and flooding. 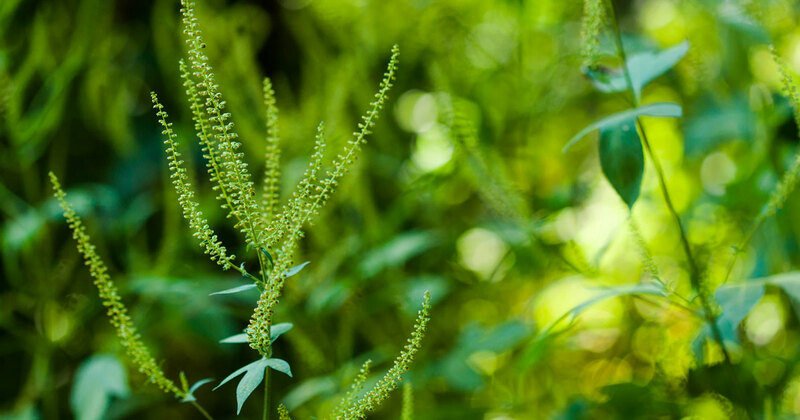 In other areas, such as Indonesia, it tends to lead to drought, and has been implicated in terrible wildfires there in the fall. Seasonal forecasters expect California (and the southern portion of the country) to have increased odds for more rain and snow for the rest of the winter, as was the case during the blockbuster El Niño of 1997-1998, which saw numerous floods and mudslides from deluges that hit the state. But nothing is a guarantee; each El Niño is unique, and other atmospheric factors can counteract the influence of El Niño. 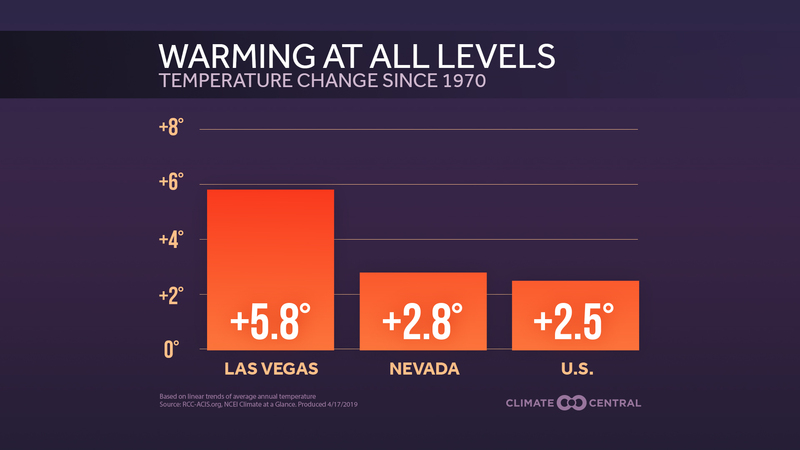 December Heat Boosts 2015 to 2nd Warmest Year for U.S.